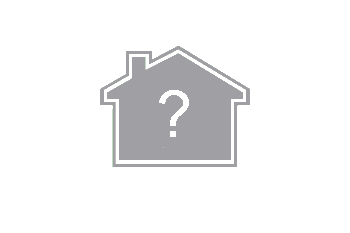 The apartment is located on the 1st floor of a house in a row. 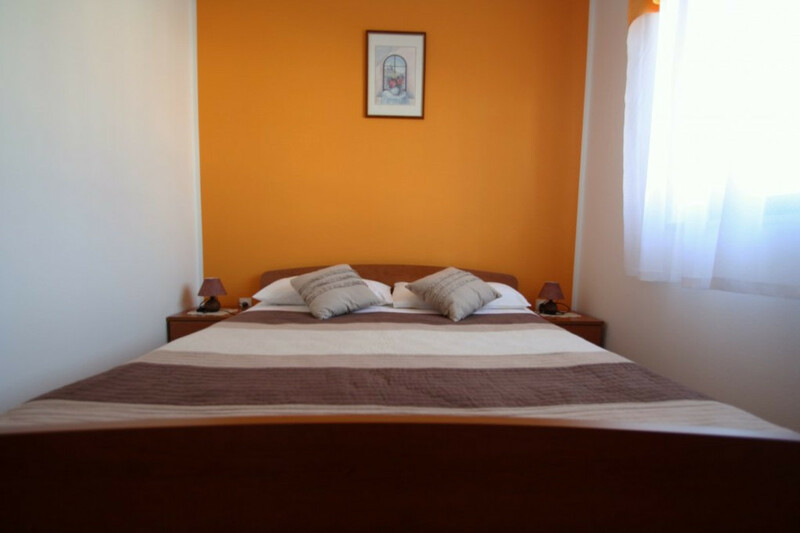 It is ideal for families with one child, because in addition to the bedroom with doublebed, in the living room is an extra bed for a child. 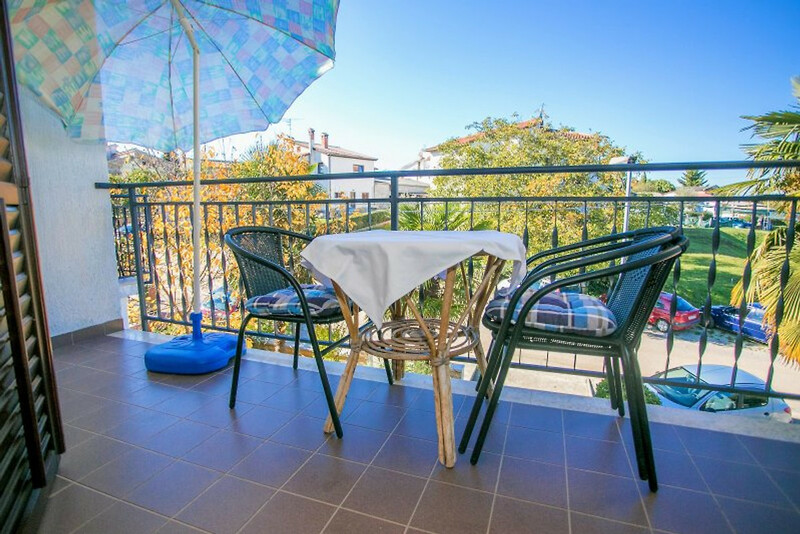 From the kitchen and living room you can access the balcony overlooking the sea. 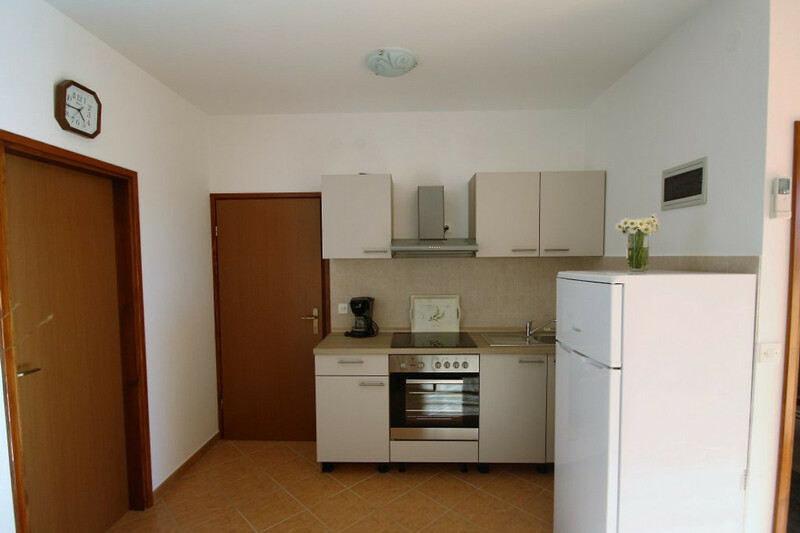 The kitchen is equipped with standard appliances: stove, coffee maker, refrigerator. 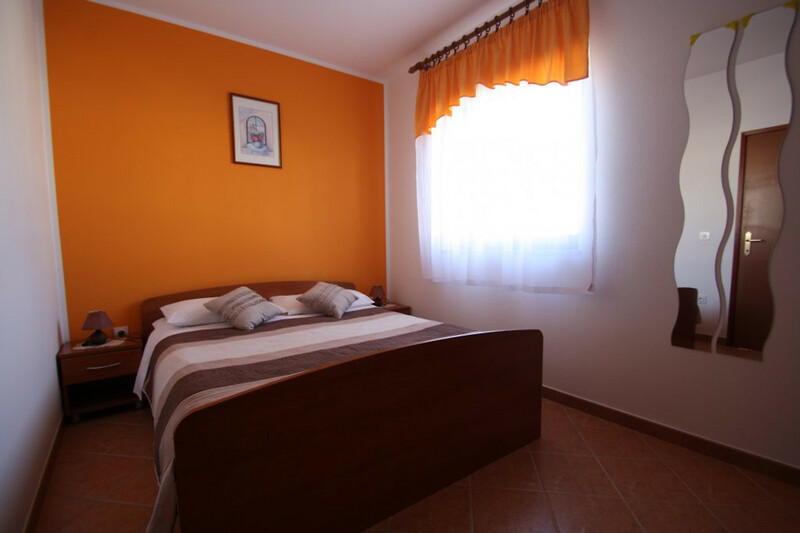 Air conditioning, Wi-Fi, towels and bed linen are included in the price. 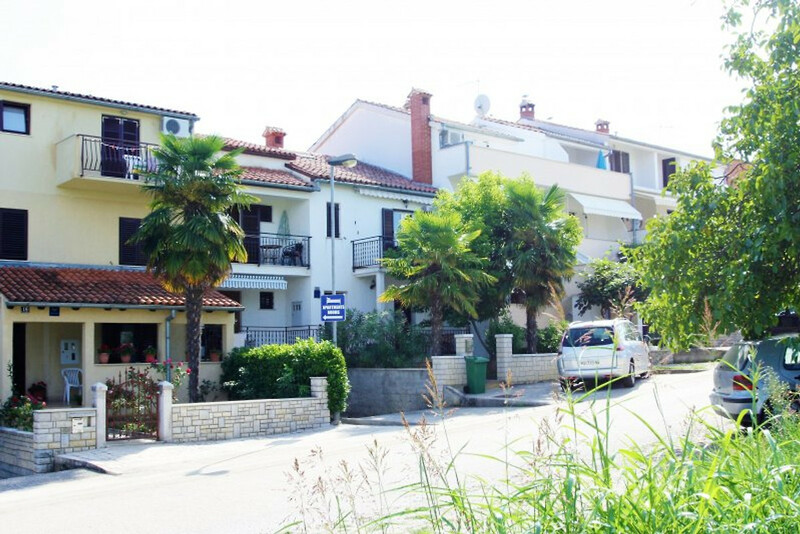 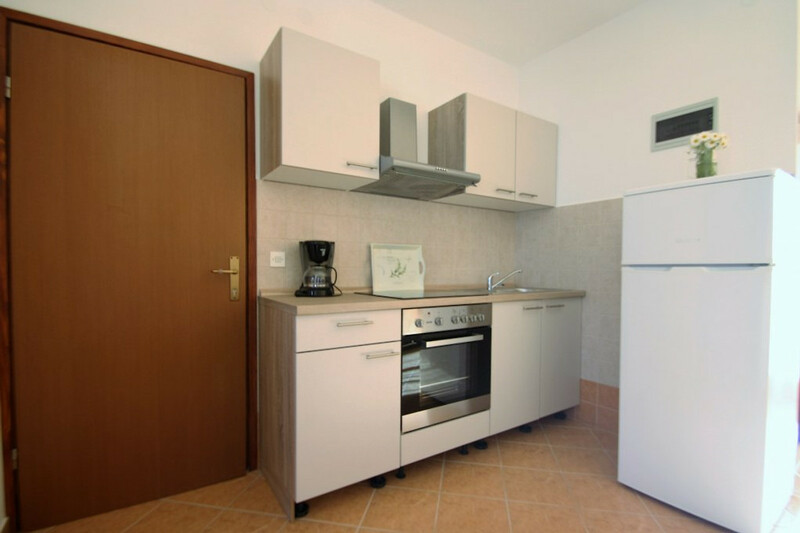 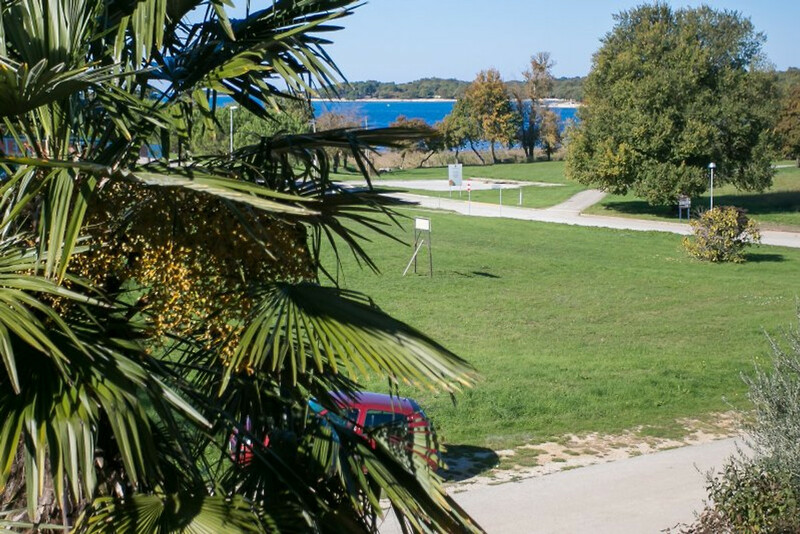 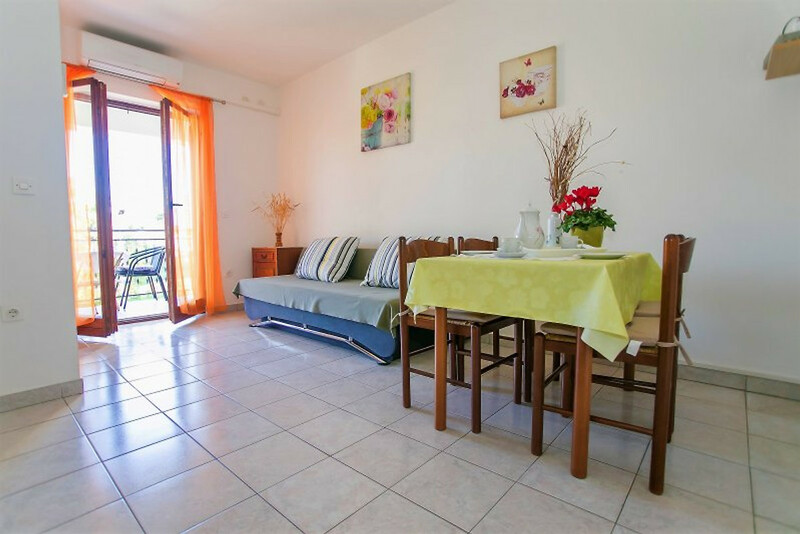 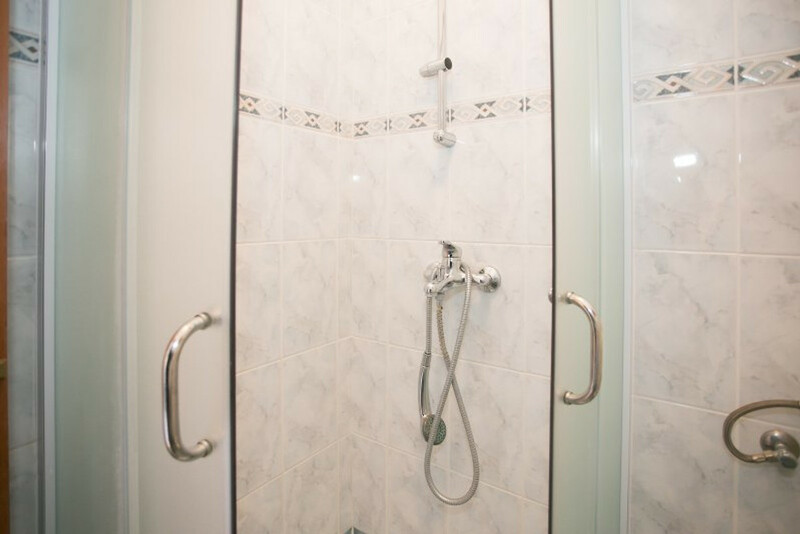 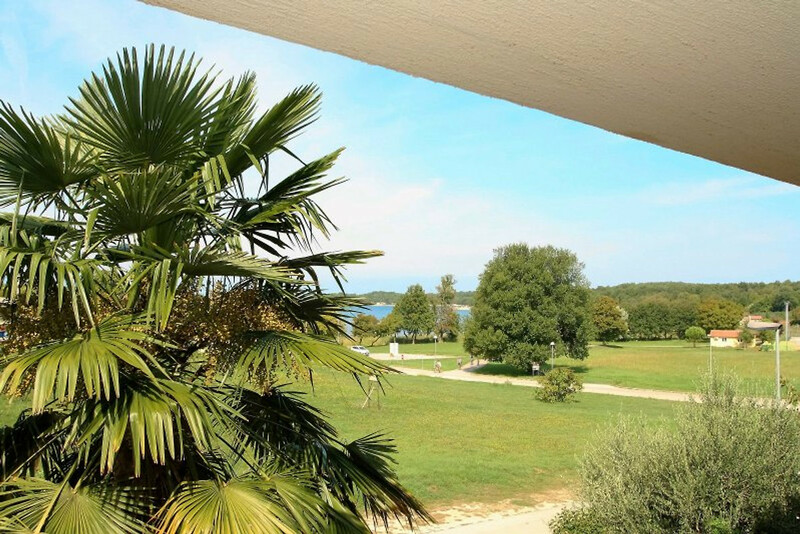 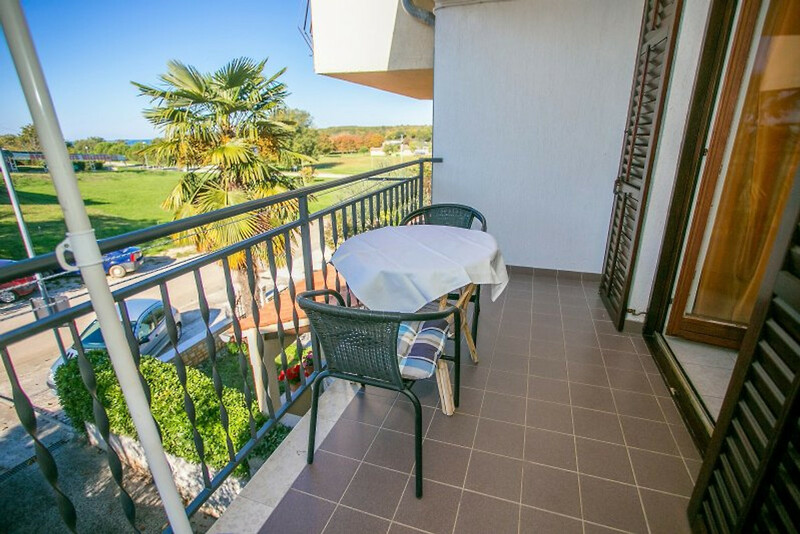 These apartments are situated in Funtana, 7 km from Porec and only 200 m from the sea. 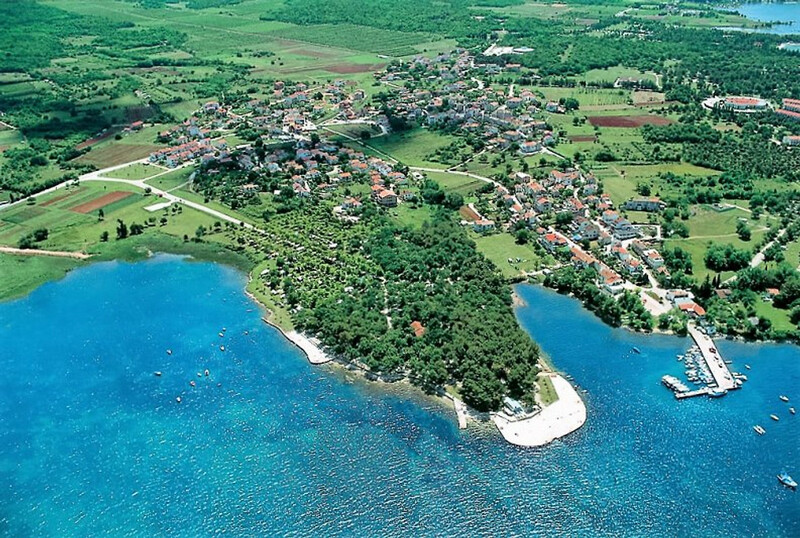 Funtana is a tourist town on the west coast of Istria, between Vrsar and Porec. 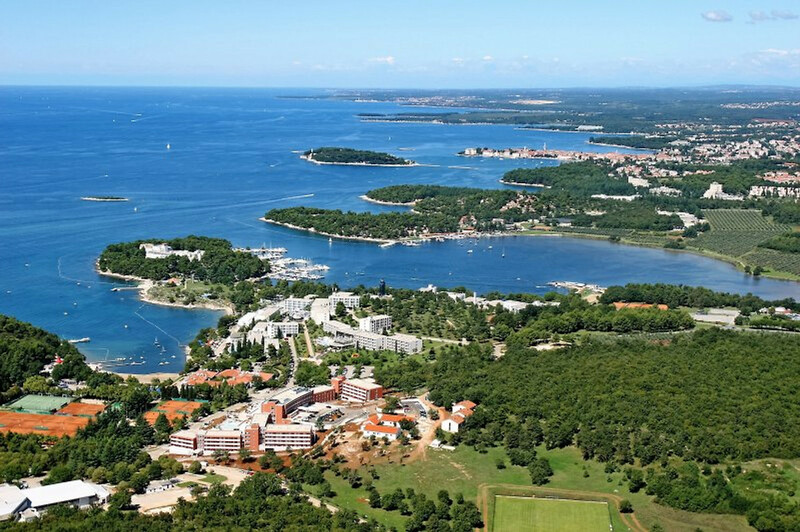 This area of ​​the coast of the Istrian peninsula, with numerous bays and islands has more than a thousand inhabitants. 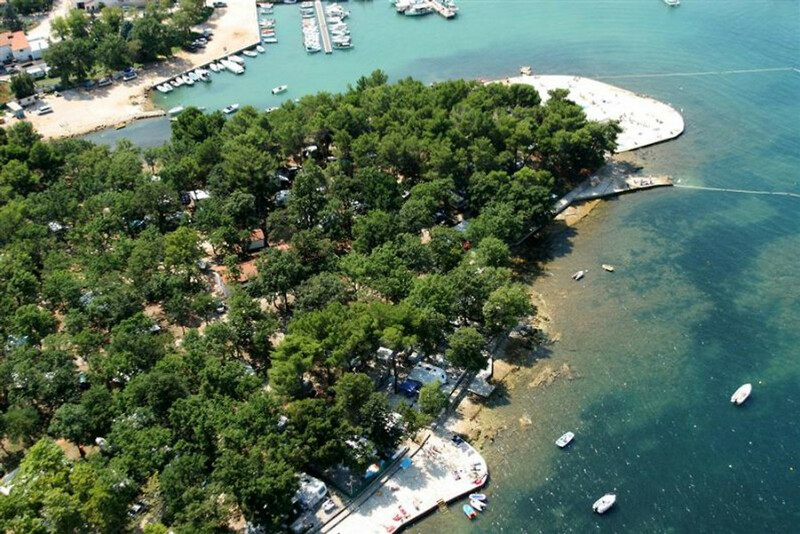 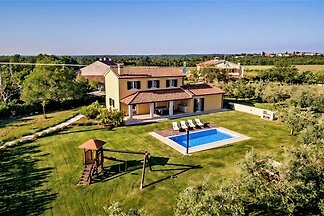 Funtana is surrounded by hilly landscape with vineyards, olive groves, fields and meadows, oak and pine forests, often scattered to the sea. 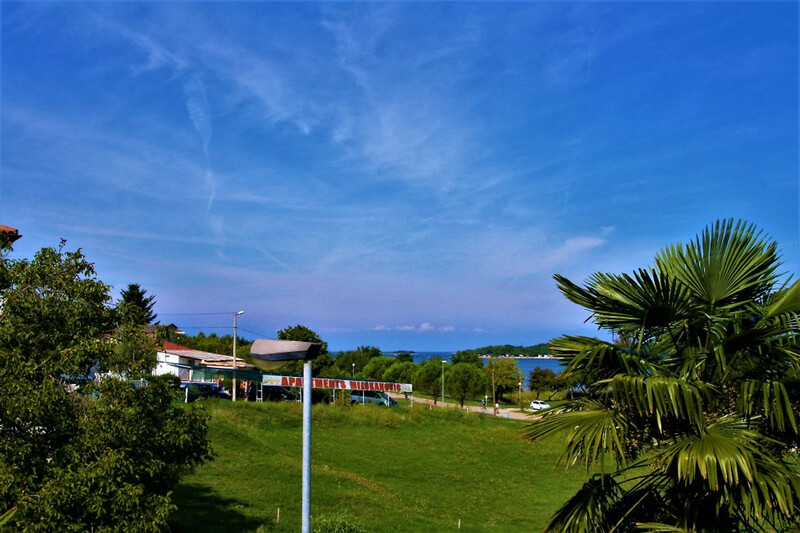 The climate is mild, Mediterranean. 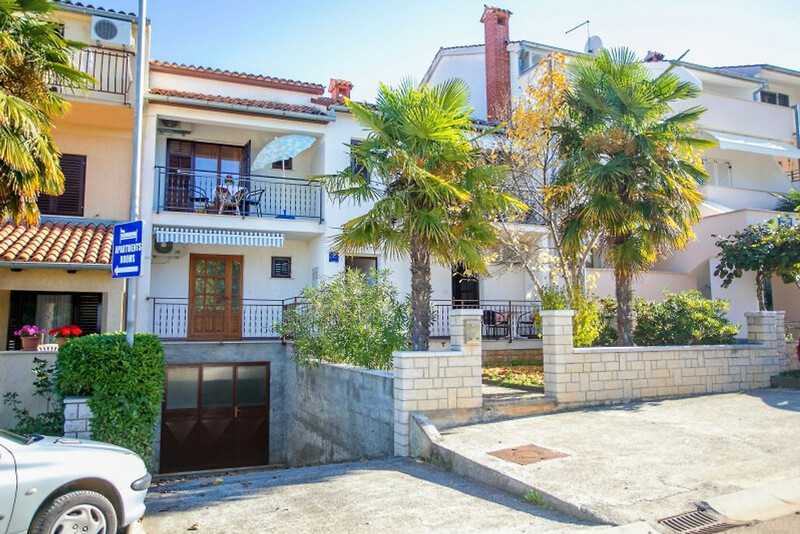 Pets 8,00 € per day/per pet. 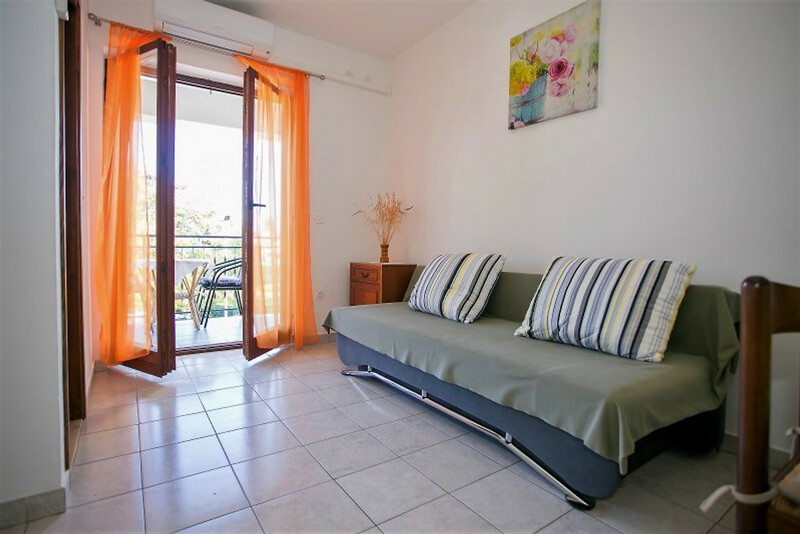 Come to this apartment and spend an unforgettable holiday with your loved ones.